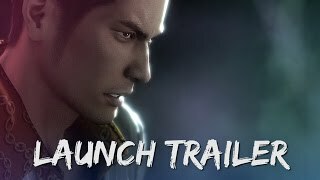 Set in Tokyo, December 1988, players will have a chance to see where it all started for series protagonist Kazuma Kiryu. 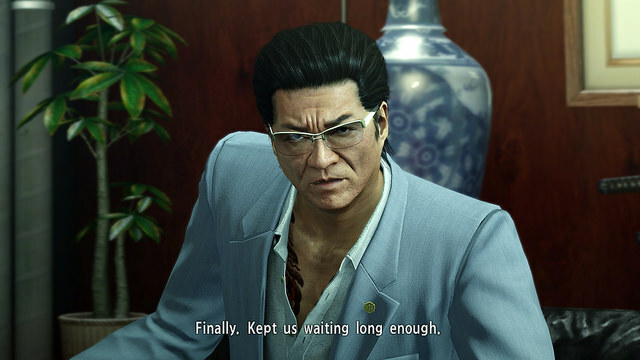 Follow Kiryu, not yet the Dragon of Dojima, as he tries to regain his honor after getting blamed for a botched debt collection that ended in murder. 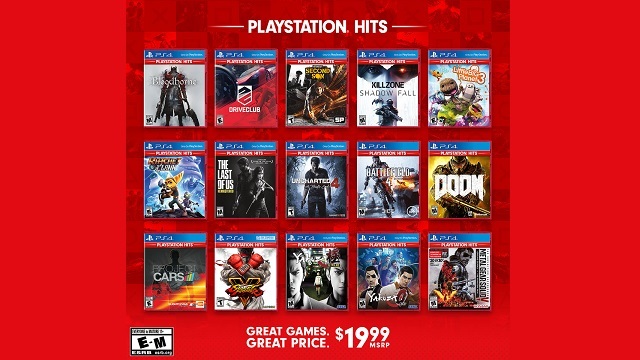 6/19/2018: Sony has revealed the initial titles that will be a part of its PlayStation Hits lineup of discounted games. 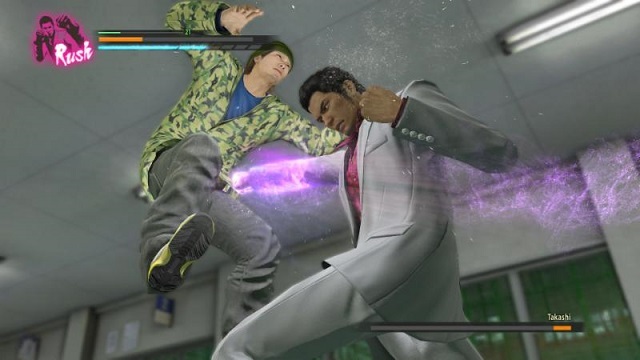 4/13/2017: Yakuza Kiwami will be available for the PS4 on August 29th. 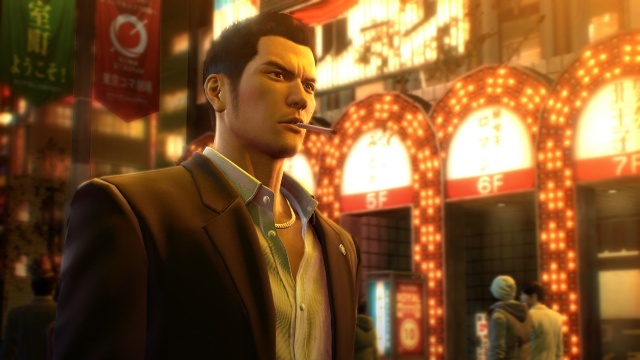 1/24/2017: Yakuza 0 is now available digitally and in stores for PS4. 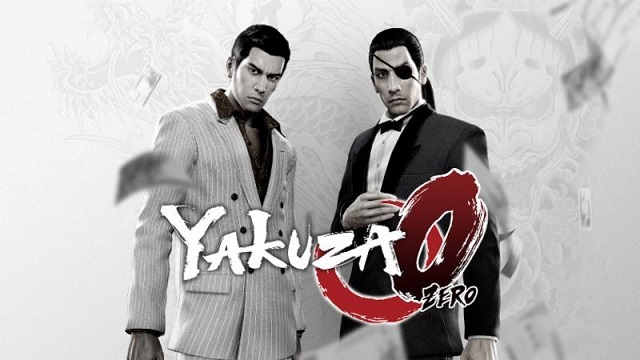 7/27/2016: Yakuza 0 will be available for the PS4 on January 24th.